Rockfield Studios understands that your privacy is important to you and that you care about how your personal data is used and shared online. We respect and value the privacy of everyone who visits this website, www.rockfieldmusicgroup.com (“Our Site”) and will only collect and use personal data in ways that are described here, and in a manner that is consistent with Our obligations and your rights under the law. 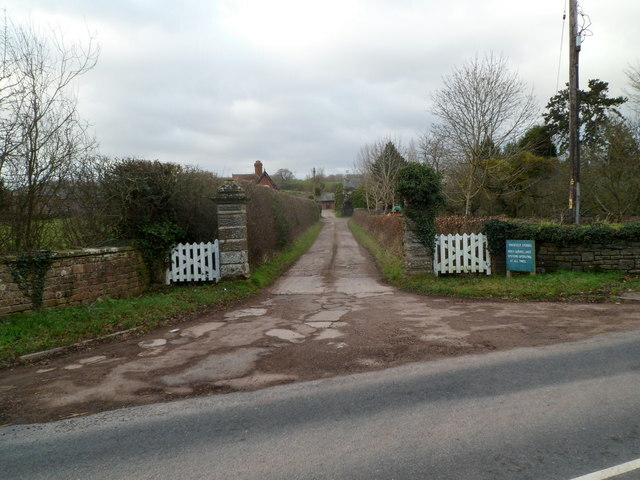 “We/Us/Our” – means Rockfield Studios, whose registered address is Rockfield Studios, Amberley Court, Rockfield Road, Monmouth, NP25 5ST, and whose main trading address is the same. 2.1 Our Site is owned and operated by Rockfield Studios , a limited company registered in England under company number 04907423, whose registered address is Rockfield Studios, Amberley Court, Rockfield Road, Monmouth, NP25 5ST. 6.4 Third parties (including wordpress, google, wordfence, ninja forms) whose content appears on Our Site may use third party Cookies, as detailed below in section 13. Please refer to section 13 for more information on controlling Cookies. Please note that We do not control the activities of such third parties, nor the data they collect and use and advise you to check the privacy policies of any such third parties. 6.6.1 As long as you are a customer of Rockfield Studio. 7.4.1 Operate all site over a secure connection (https). You have the right to ask for a copy of any of your personal data held by Us (where such data is held). Under the GDPR, no fee is payable and We will provide any and all information in response to your request free of charge. Please contact Us for more details at gdpr@wyemedia.co.uk, or using the contact details below in section 14. 13.2 By using Our Site, you may also receive certain third party Cookies on your computer or device. Third party Cookies are those placed by websites, services, and/or parties other than Us. Third Party Cookies are used on Our Site for analytics, security and enhanced user experience. For more details, please refer to section 6, above, and to section 13.6 below. These Cookies are not integral to the functioning of Our Site and your use and experience of Our Site will not be impaired by refusing consent to them. The first and favourite residential studio in the world. Situated near the market town of Monmouth in the beautiful Wye Valley. You don’t have to be in a band to be able to sample the luxury accommodation and hospitality enjoyed by some of the top recording artists in the world! Rockfield Studios Please fill in the contact form below, and a member of our team shall get back to you as soon as they can.